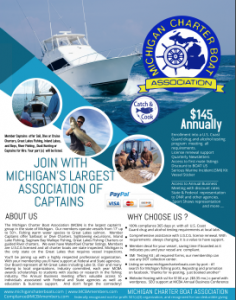 ATTENTION CAPTAINS – All updates have been made for 2019, please use the form below to make changes. Please allow five days for updates. We update the database on Sundays. Please fill out the information below. We update the database on Sundays.